Mobile marketing is becoming increasingly important for China’s market and has huge potential in the future. Robin Li, the CEO of Baidu, has emphasised on developing mobile device products, due to the incredible increase of mobile internet use in China. Hurry up! 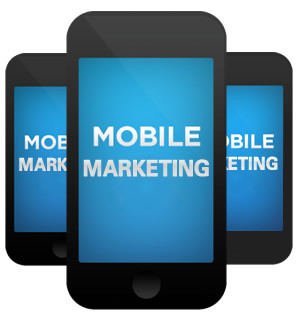 It is time to consider developing your mobile marketing campaign, as mobile devices have become the premier device to access the internet in China, 74.5% by 2012 (CNNIC). 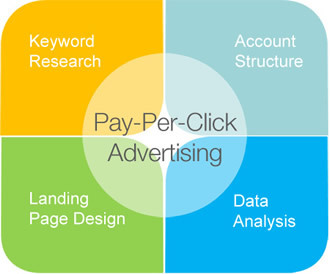 At NiceNIC.NET, our China mobile marketing services help you with mobile web, mobile apps and mobile SEO. Mobile web service provides to create a mobile friendly version of your Chinese website. If you don’t have a Chinese website yet, we can help you develop one, as we are a One-Stop Shop of China online marketing. We ensure the site layouts, navigation and other elements are easy to browse on a mobile device, providing an improved experience for your Chinese visitors. Mobile Apps have become popular for China mobile marketing. Apps are an amazing way to connect you and your Chinese target audience. How can we help? 1. We can help you with both Apple and Android app development to meet the needs of your Chinese target audience. 2. We can also help you to integrate with M-Commerce on the most popular messaging service app WeChat, which allows your target audience to buy goods, pay bills, even complete transactions via the simple mobile app. This is another method to maximum your profit, isn’t it? Mobile SEO service will make a comprehensive research of the keywords to optimise your website for your Chinese visitors to easily find the website on a mobile device, both Apple and Android. 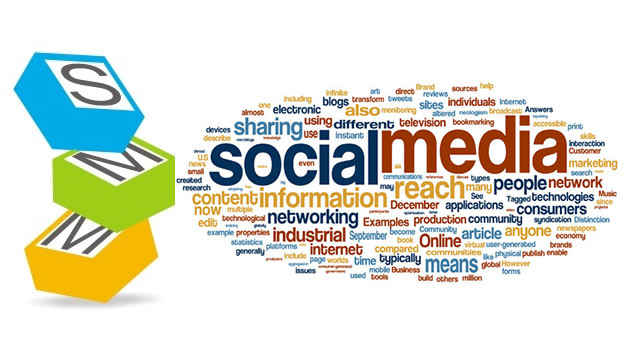 We will also optimise your most visited and important web pages from your normal website for the mobile website. 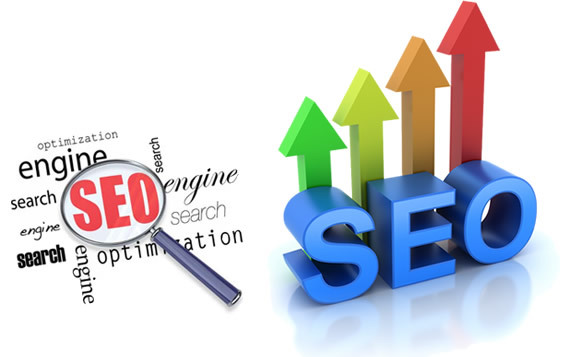 Remember, SEO is a long-term strategy from which you will get benefits permanently.